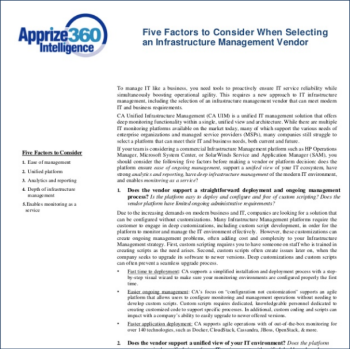 The Apprize360 Methodology produces intelligence that is customized to your priorities, entirely unique, and actionable across teams. Conducting primary research in this way results in a 360° view of the competition and allows you to uncover previously hidden facts and perceptions. Our 1:1 interview process gets to the heart of your competitors’ messaging, positioning, pricing, and functionality, building an accurate view of their strengths and weaknesses. Once our research is complete, clients receive deliverables that are designed to engage and inform the Sales, Account, Product Marketing, and Product Management teams, giving them the precise information they need to anticipate competitor moves and drive innovation forward.